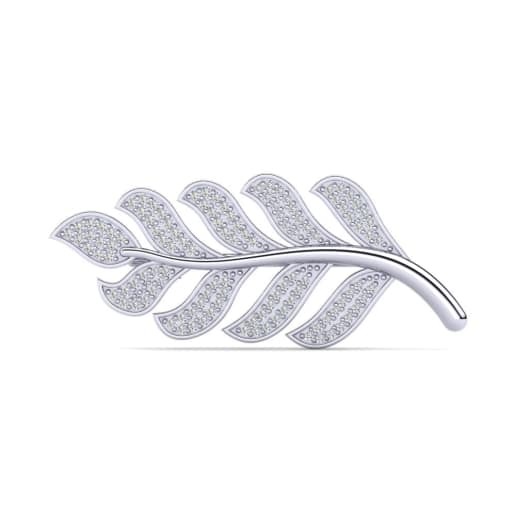 Looking for a versatile piece of jewellery that will turn heads? Try a glamorous broochfrom GLAMIRA! 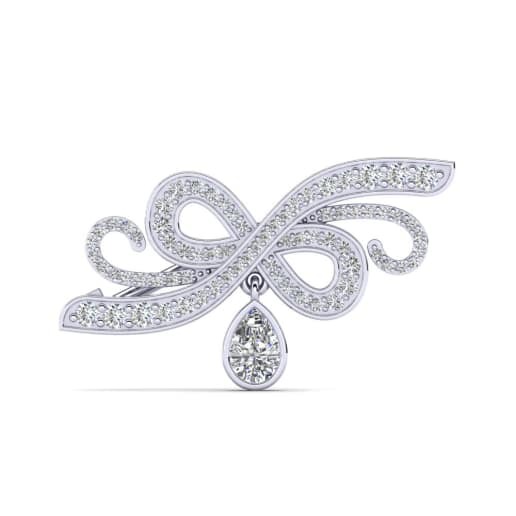 Brooches don’t have to be simple, functional accessories used to hold clothing together. At GLAMIRA, we turn brooches into expressive jewellry that features your favorite designs: animals, flowers, symbols, geometrics and more. 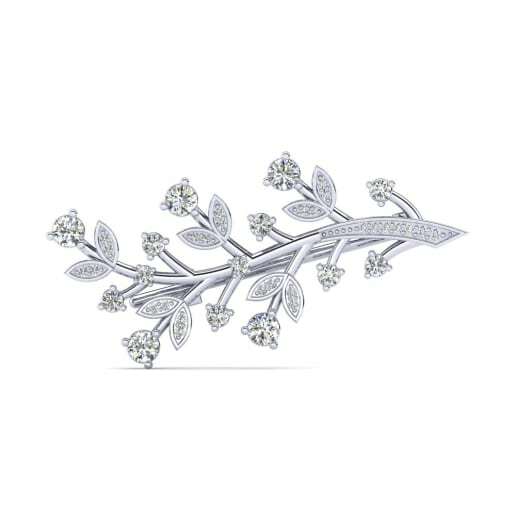 Furthermore, with our range of diamond brooches and gemstone-studded brooches, customize a piece just for you. Choose among metals such as silver or gold and decide on small or large details. 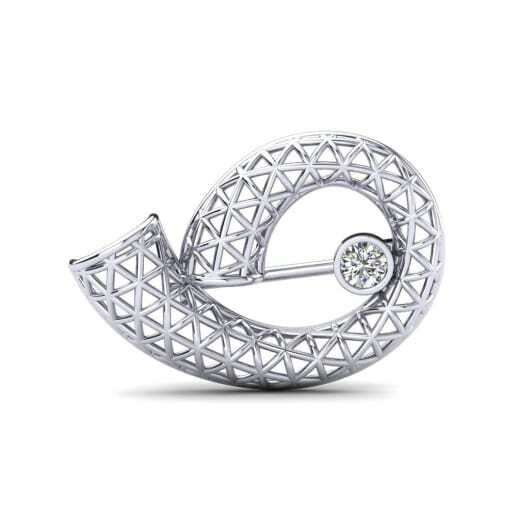 We also offer custom jewellery so that you can complement or contrast your brooch with your clothes. 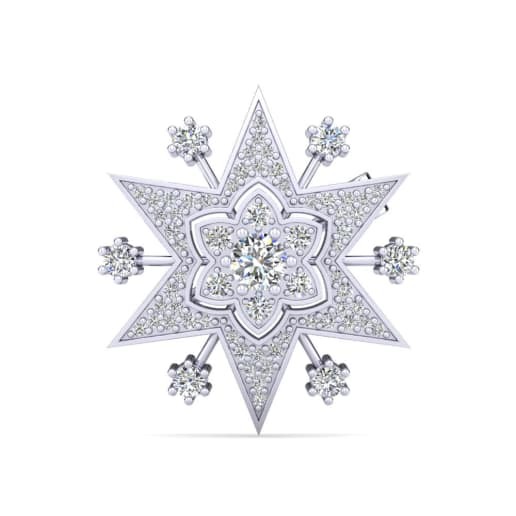 Interested in a diamond-studded gold brooch that will sparkle against black or dark outfits? 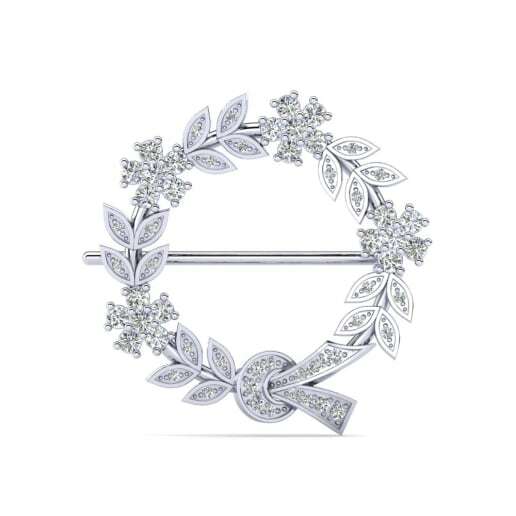 Go to GLAMIRA.ie to start building the perfect brooch today, and watch as it becomes a daily accessory for your wardrobe.